I notice when there are subtle flavors in the foods I eat. When eating a pleasant meal, I notice if it makes me feel relaxed. I appreciate the way my food looks on my plate. I notice when foods and drinks are too sweet. Before I eat I take a moment to appreciate the colors and smells of my food. I taste every bite of food that I eat. I notice when the food I eat affects my emotional state. I recognize when I’m eating and not hungry. I notice when just going into a movie theater makes me want to eat candy or popcorn. When I eat a big meal, I notice if it makes me feel heavy or sluggish. At a party where there is a lot of good food, I notice when it makes me want to eat more food than I should. I notice when I’m eating from a dish of candy just because it’s there. I eat so quickly that I don’t taste what I’m eating. My thoughts tend to wander while I am eating. I think about things I need to do while I am eating. When I eat at “all you can eat” buffets, I tend to overeat. When a restaurant portion is too large, I stop eating when I’m full. When I’m eating one of my favorite foods, I don’t recognize when I’ve had enough. If it doesn’t cost much more, I get the larger size food or drink regardless of how hungry I feel. If there are leftovers that I like, I take a second helping even though I’m full. I stop eating when I’m full even when eating something I love. If there’s good food at a party, I’ll continue eating even after I’m full. When I’m at a restaurant, I can tell when the portion I’ve been served is too large for me. I recognize when food advertisements make me want to eat. I call myself names like "fat", "lazy", "worthless", etc. I question whether my food choices are "OK". I feel out of control with my eating behaviors. I snack without noticing that I am eating. When I’m feeling stressed out, I’ll go find something to eat. When I’m sad, I eat to feel better. I have trouble not eating ice cream, cookies, or chips if they’re around the house. I feel good about my body and my weight. When I'm feeling hungry, I have to eat right away. I feel like my life will be better if I weighed less or looked better. You often flit around, feeling "fat" or guilty about making food choices, and you can't seem to stop yourself from snacking on foods, even when you're not really hungry. In fact, most of the time, you don't even realize when you're doing it! Your brain is busy, and you may find it very difficult to be present while you're eating food, particularly if you're a busy Mama Fairy! It's important to take time out at each meal to really be grateful and present, so that you can fully experience the meal and honor your magical body. The great news is that you were born with the skills that you need--all you have to do is be reminded of them! When you're ready, just let me know. I'd love to guide you on your journey! 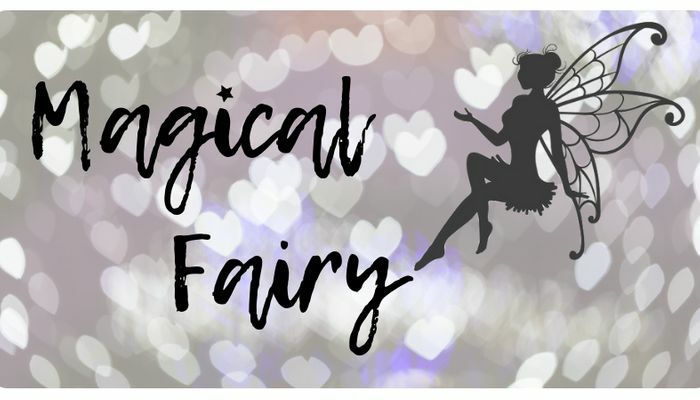 The results are silly, but this questionnaire is a legitimate, research-backed tool that I use to identify my clients' strengths and challenges when it comes to Magical Eating! If you'd like a free detailed analysis of your results (by me), which can help you to learn the skills you need so that you can tap into your own Food Magic, click the purple button below! 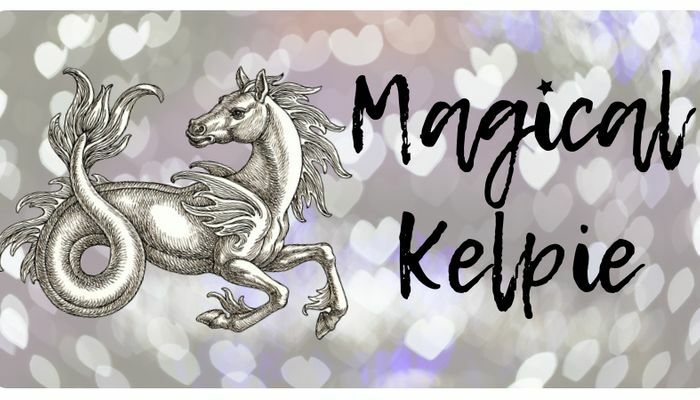 Magical Kelpie (the NICE kind)! You do your best to be kind to yourself, but you just can't seem to shake a few UN-magical habits. Maybe you do too much shape-shifting while you're eating, or perhaps you can't get yourself out of the water for long enough to focus on your dinner. If you can connect to the Magical Eating Skills that you were born with, you can move up the Magical ranks in no time, and you be able to focus more attention to your meals. The results are silly, but this questionnaire is a legitimate, research-backed tool that I use to identify my clients' strengths and challenges when it comes to Magical Eating! If you'd like a free detailed analysis of your results (by me), which can help you to learn the skills you need so that you can tap into your own Food Magic, click the purple button below! 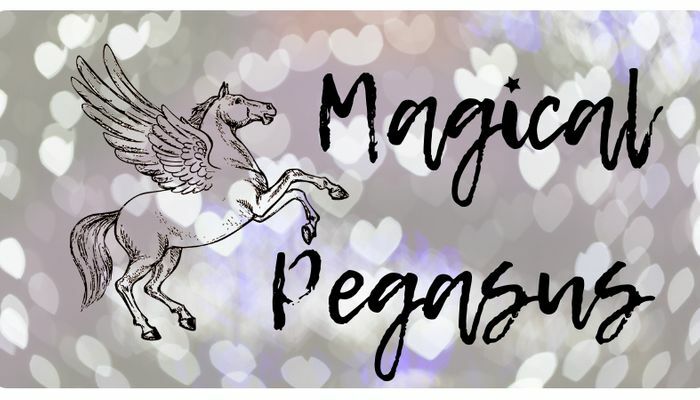 (but you're probably not a stallion--you're the reinvented Mare-Pegasus)! Listen...you're beautiful! You're doing so many things to honor your body and the needs that your body has in terms of your relationship to food. It's just that sometimes, the responsibility of being Zeus' Right-Hand-Mare gets you distracted, unattached, and you have a hard time listening to your needs. I get it--Zeus is a demanding dude. You're almost there, Magical Pegasus. Soon, you're going to have to tell Zeus to take care of his own dang thunderbolts, so that you can enjoy a peaceful meal in harmony with yourself. The results are silly, but this questionnaire is a legitimate, research-backed tool that I use to identify my clients' strengths and challenges when it comes to Magical Eating! If you'd like a free detailed analysis of your results (by me), which can help you to learn the skills you need so that you can tap into your own Food Magic, click the purple button below! Your ability to connect to your Magic is obvious in your relationship with food and eating. You do everything within your power to appreciate the food that you have chosen, and if you're eating, it's because you're doing so with thoughtful purpose. 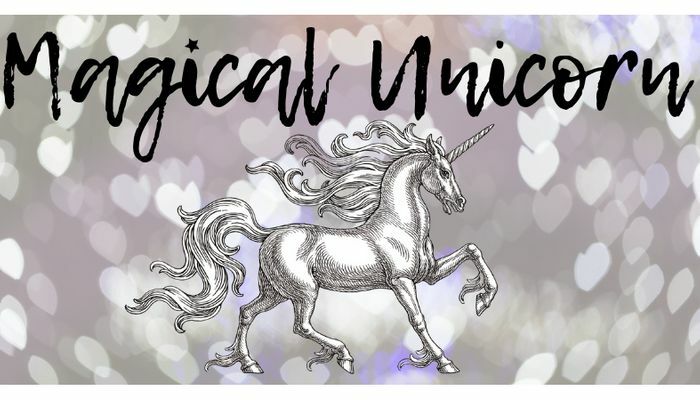 Even Unicorns have challenges, but your magic just cannot be tamed. Keep on shining, Magical Unicorn. The results are silly, but this questionnaire is a legitimate, research-backed tool that I use to identify my clients' strengths and challenges when it comes to Magical Eating! If you'd like a free detailed analysis of your results (by me), which can help you to learn the skills you need so that you can tap into your own Food Magic, click the purple button below!